Our Prestigious HMDA Approved projects( Layouts ) Situated In Adibatla , Named as Sri Sri Aero Lights And Sri Sri Aero park. Both HMDA Ventures comes under ORRGC ( Outer Ring Road Growth Corridor Area ), Belongs to Multicity Zone. In Multicity Zone, Hirise Apartments Construction ( Up to 15 floors ) Permissions will be Given by HMDA. 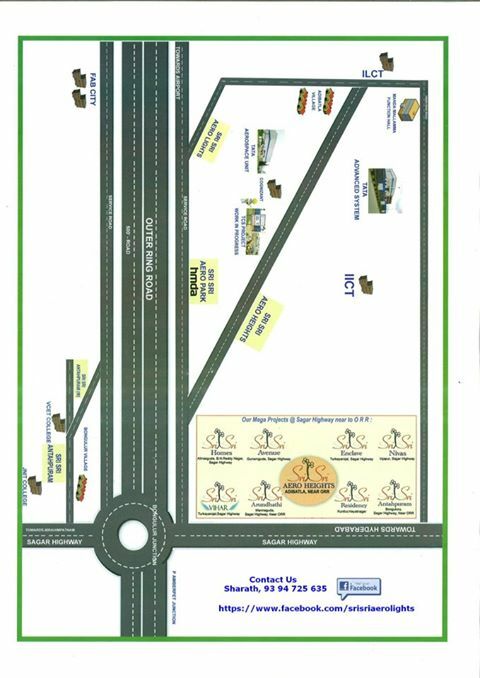 In total of 18 Acres, Situated At Backside of the Adibatla Village And Adjacent to ORR Service Road, 3 Kms From Outer Ring Road Junction & IT Park ( TCS, CTS, TAS, SEZ..etc). 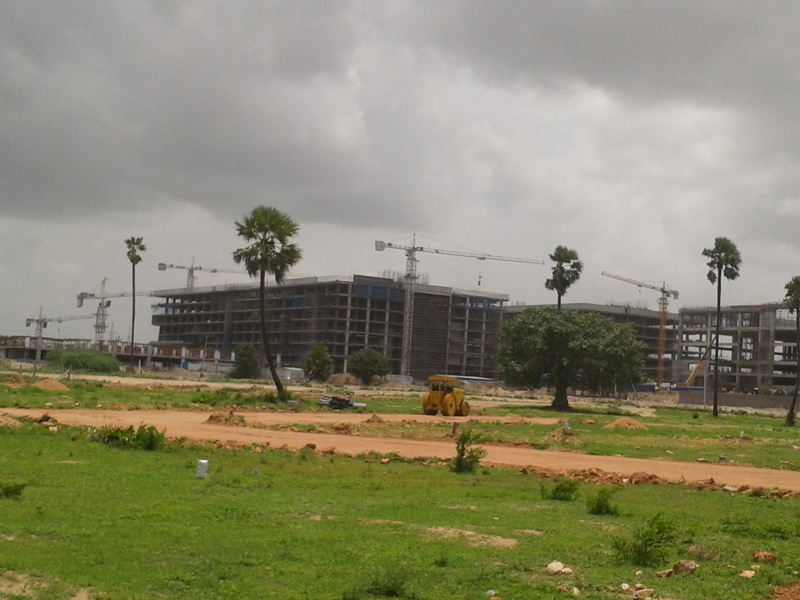 Price is 15,000/Sq.yard.Sri Sri Aero Lights Got HMDA Approval . LP No:03. U can check in HMDA website also. 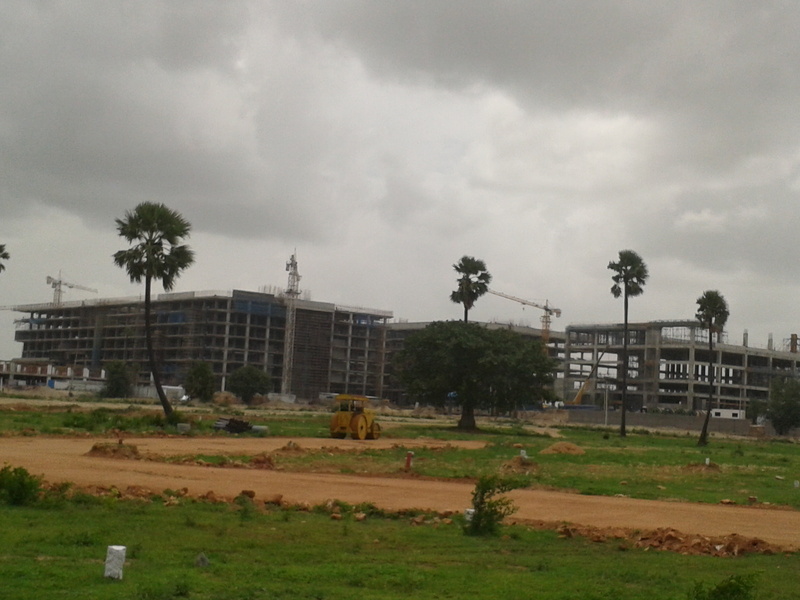 It is Exactly situated behind of software Company , TCS & Adjacent to Service Road of Outer Ring Road. 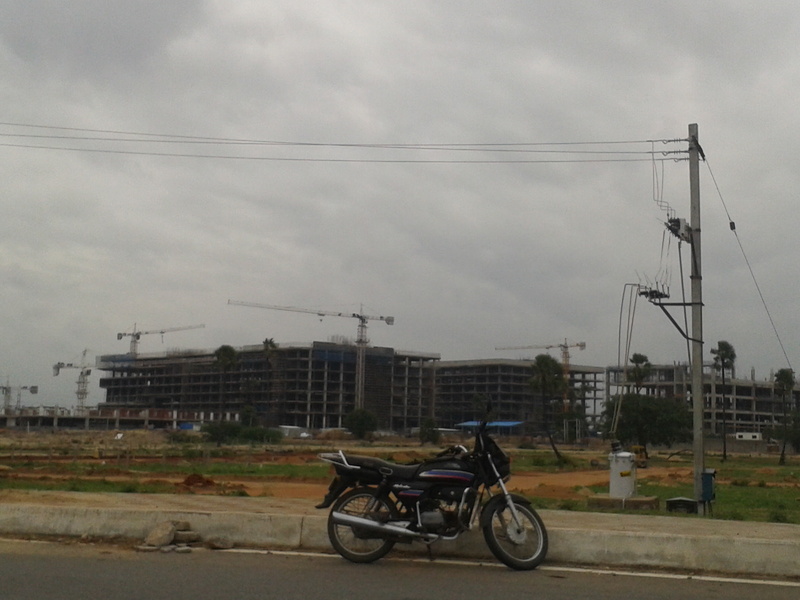 it just 2 kms from ORR Junction & Bongulur x roads. it is very much suitable for commercial and as well as residential purpose. also suitable for Construction of Hirise apartments. It Has Got HMDA approval, LP No: 02. Cost of the sq.yd is Rs. 18,000.